The China internship program offers comprehensive professional development and cultural immersion. Internships in Shanghai span all career fields provide a range of leading companies and organizations. Shanghai is a fast-paced financial hub of the world that will teach you an immense amount. The Shanghai internships offer successful applicants the chance to gain invaluable work experience in one of the biggest cities in China, all while making important global connections and boosting their resume and future career. The opportunities are countless. The Shanghai internship program will set you apart in competitive job markets around the world. The program is much more than the internship itself. You will be provided with the support necessary to ensure that your experience is seamless and rewarding. Accommodation, public transportation in Shanghai, internship mentoring, advanced professional training, cultural and social events, and 24/7 local support are all included in your program. You will form life-long friendships with other program participants and networks which span the globe, forge long-lasting connections in Shanghai, and become part of our powerful alumni network after the program. Once a sleepy fishing town on the Huang Pu River, then a cosmopolitan hub of vice and indulgence, later a city in reform stripped of its jewels, Shanghai is a city of resilience and change. Today, Shanghai exhibits one of the world’s busiest ports and is recognized as China’s commercial and industrial capital. While it is no longer the Shanghai of the 1920s, the foreign influence from the British, French and Americans is everywhere. Thus it is no surprise that Shanghai boasts the title of “The Paris of the East”. There is no better destination for your international internship. On the world stage, Shanghai is influential in commerce, architecture, finance, manufacturing and much more. No matter your interests, the opportunities here are endless. 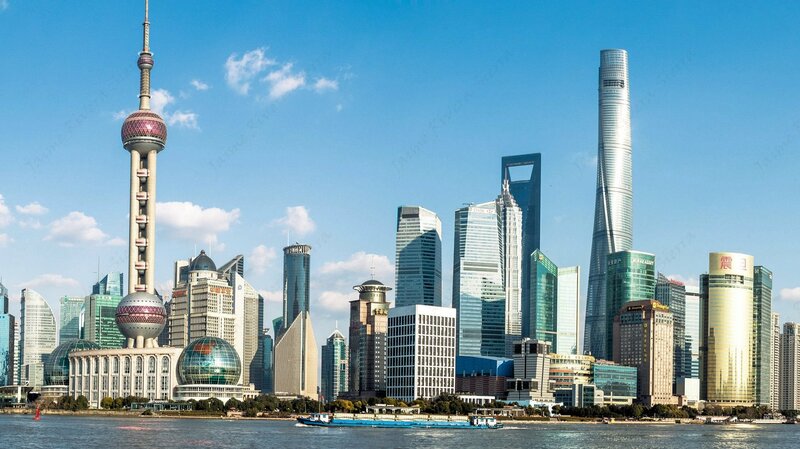 Home to Lujiazui Finance and Trade Zone and the Bund, Shanghai is the place to be for budding business and finance professionals. For those pursuing careers in the creative industry, look no further. Shanghai is home to contemporary fashion designers and artists that are taking the world by storm. It’s no surprise that UNESCO names it City of Design. Let the effervescent fusion of East and West inspire you to think outside the box. There is truly something for everyone in Shanghai. All internships are conducted in English. You have the opportunity to enjoy discounted Mandarin classes in Shanghai upon your arrival to the program. A leading Chinese language institution in Shanghai offers students practical and customized Chinese language programs, workshops and cultural exchange activities. Welcome meal- Enjoy one of your first meals in the gastronomic capital of China. Chinese etiquette workshop-Tailored to prepare you for your internship experience in China, this workshop will cover topics focusing on practicalities including tips for building business relationships, importance of rank and seniority in China, gift giving, banquet protocols and many more! Guided Day Tour of Suzhou and Tongli- Enjoy a guided tour of Tongli, an ancient water town known for its picturesque canals, bridges and UNESCO World Heritage gardens. Shanghai Tower- Ticket to the world’s 2nd tallest building with a breath-taking view of the city. Interns reside in shared apartments with other interns and international students. You will have your own lockable private bedroom. All apartments are equipped with bedding, basic cooking utensils and WIFI internet service. Housing options are located within safe areas with a reasonable commute (about 30-60 minutes is normal) to your internship by bus, metro or walking.